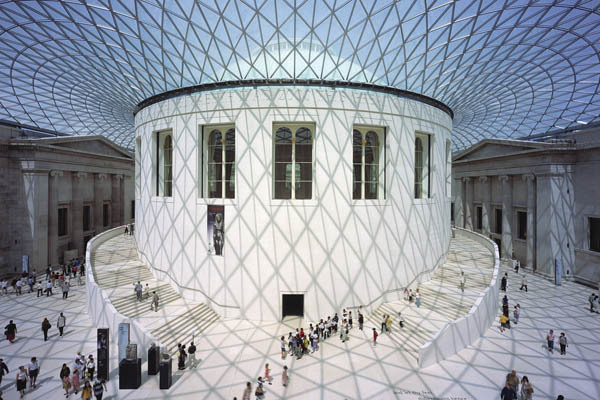 Your expert guide will pick you up from Heathrow or Gatwick airport on your first day and take you on a 3 hour panoramic tour of London for you to see the highlights and get your bearings in this amazing city. Drop off at a central London hotel of your choice. 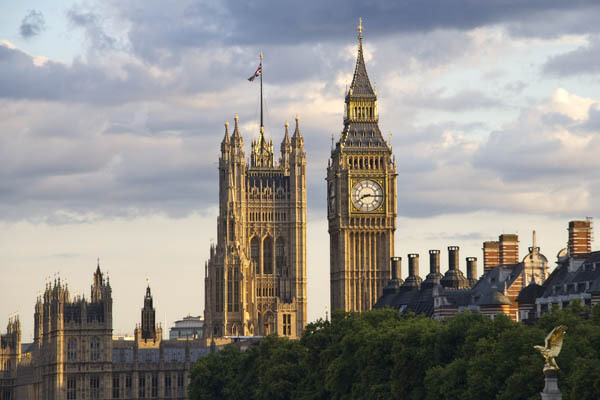 The following day, enjoy an in-depth day with visits inside two or three of the most historic sites such as the Tower of London, Westminster Abbey and/or St Paul’s Cathedral. You will have a chance to see all the major sights -Buckingham Palace, St Paul's Cathedral, Westminster Abbey, Big Ben, the Houses of Parliament, the River Thames, the Royal Parks, Trafalgar Square, Piccadilly Circus, the Horse Guards, Tower Bridge, the Tower of London and the Crown Jewels and the City, the original site of London. Or for regular visitors explore the lesser-known sights in London such as Shakespeare’s Globe, Inns of Court & Criminal Courts, Churchill's Cabinet War Rooms, the Beatles' Abbey Road, the Barbican, Kenwood House, or Notting Hill. 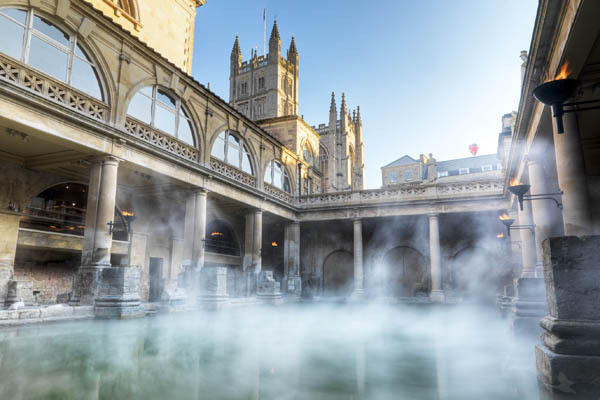 On your third day your guide will drive you to Bath, a fascinating World Heritage City where Roman architecture blends into the elegant, Georgian city of Jane Austen. 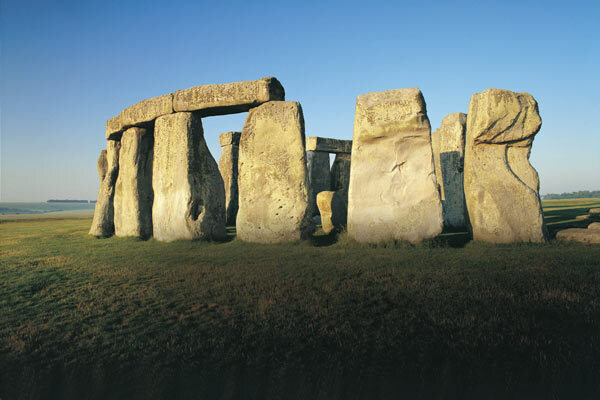 Visit also 5,000 year old Stonehenge, one of Britain’s most enduring mysteries. Return to London. 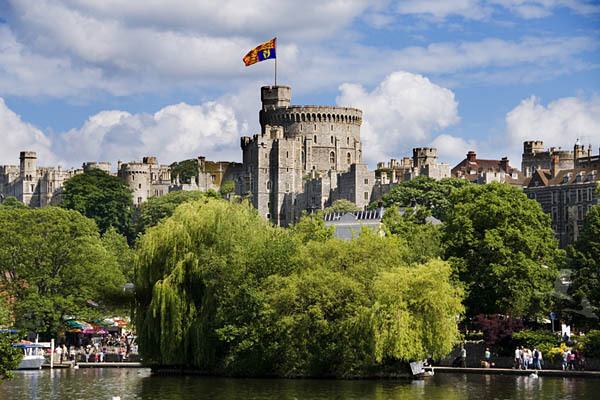 A visit to the United Kingdom would not be complete without a tour of Windsor Castle, England's largest royal residence and still lived in by the Queen. See also see Eton, the famous boys school where both Princes William and Harry attended, and stop at Runnymede where the Magna Carta was signed in 1215. Continue on to Hampton Court Palace, favourite residence of Henry VIII, beautifully situated along the River Thames. Back to London. The next day, go to London's St Pancras International station (taxi ride not included) in the morning and travel by Eurostar to the heart of Paris where you will be met by your expert, English-speaking driver-guide for your personal 7 hour tour of Paris. 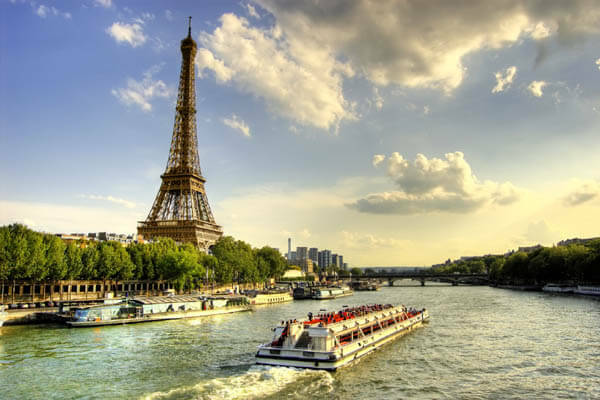 See many of this beautiful romantic city's main sights, such as the Jardin du Luxembourg, the iconic Eiffel Tower, Napoleon's Arc de Triomphe and Avenue de Champs Elysees. Visit The Notre Dame cathedral representing the height of the superior French Gothic architecture, and The Conciergerie where Marie Antoinette was imprisoned. 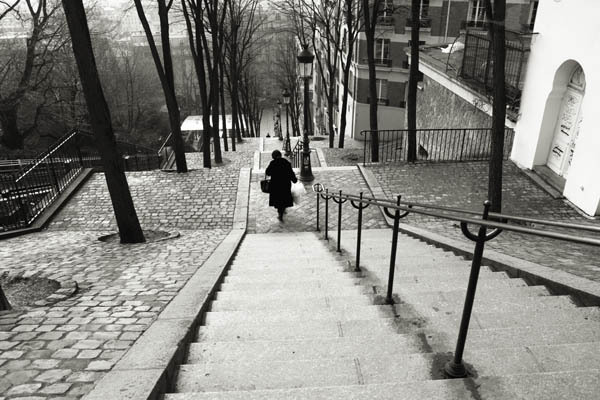 Time permitting ask your guide to show you Montmartre, the artists quarter of Paris, a beautifully picturesque area with small winding streets full of cafes leading up to the most imposing French building, the Basilica of the Sacre-Coeur. 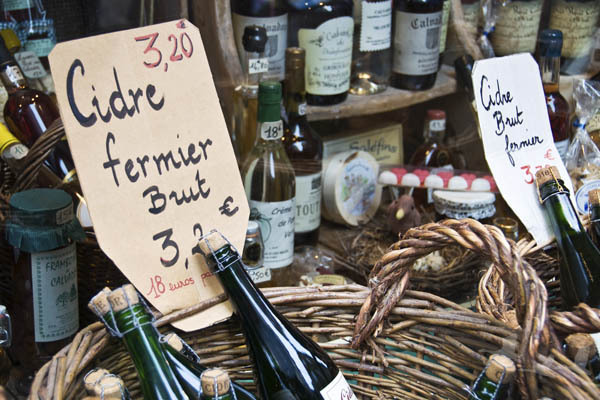 Leave Paris for a 12 hour day trip to Normandy. Your Historian expert guide will customise the tour to show you the D-Day beaches, memorials and World War II cemeteries related to your own country. See for example Pegasus Bridge, Arromanches with Mulberry Harbour and its sea front war museum, recounts the whole story by use of models, machinery and movies; continue on to Omaha beach, the impressive American cemetery and Pointe du Hoc before returning to Paris. 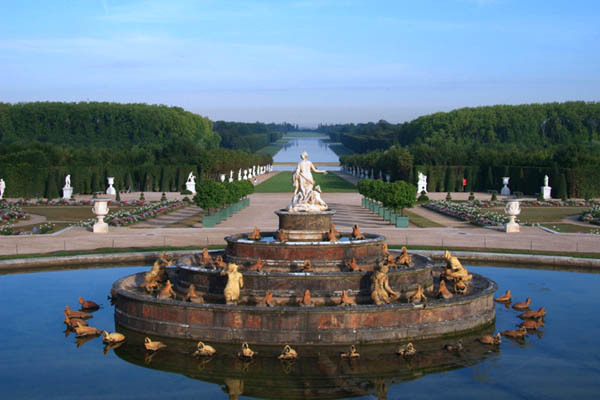 On your last day in France enjoy a tour to Versailles Palace with your expert guide (closed Mondays) and a privately guided tour of the highlights of the Louvre Museum (closed Tuesday). 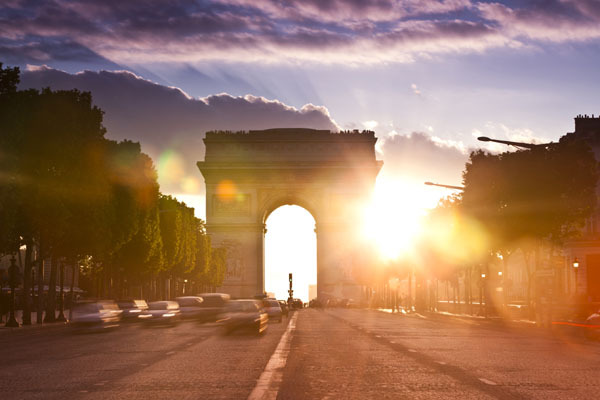 At the end of this tour you will be transferred to a Paris airport or train station or hotel. On request we can arrange the Eurostar train back to London on that same evening. Day 7 Louvre Museum and Notre Dame. Depart Paris. Please contact us with your dates and airport information in order to get an exact quote. We can of course customise this itinerary for you. A qualified guide just for your party for each guided tour, private vehicle, petrol and tax but not entrance fees, parking or meals. 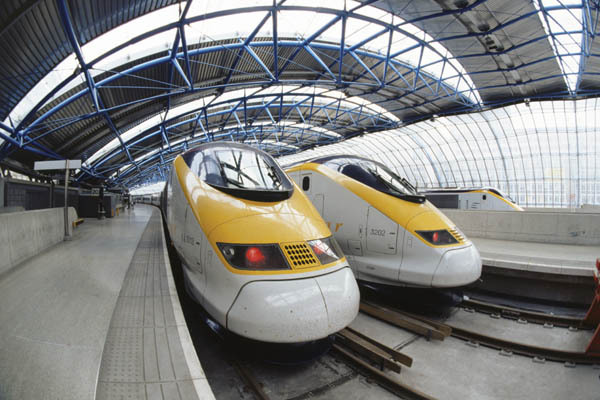 Eurostar tickets one way from London to Paris in standard class. Pick up from Heathrow airport and drop off at CDG or Orly airport included. Versailles Palace and Louvre Museum tickets are included. Our tour guide was incomparable ... we feel we had many, many experiences which would have been denied us had we tried to see England on our own or on a bus full of people.